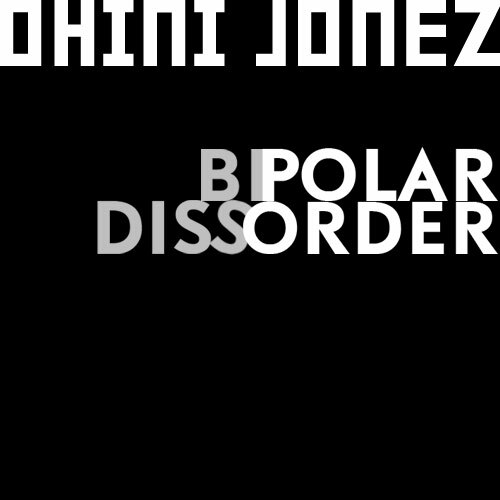 Got some Georgia Hip-Hop love passin thru the WGM and his name is Ohini Jonez. He got some good stuff on this EP and also got a couple of collabs with WGM Fam Tokyo Cigar... so you know this is the good stuff!!! DL below and see wassup in Georgia! Crowd Control Tour hits OKC! !